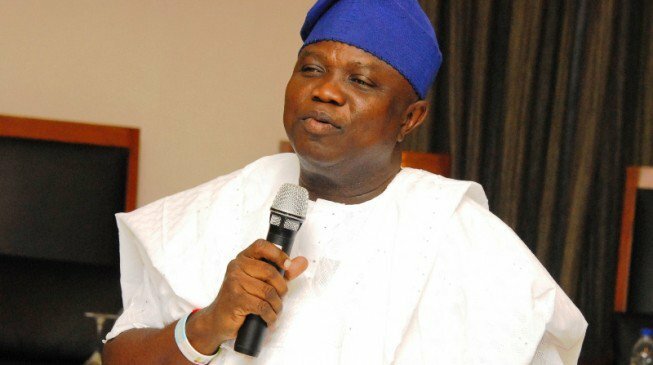 Speaking during an extensive inspection tour of major projects in Ikorodu, Imota and Agbowa axis by members of the Lagos State Executive Council, the State Governor, Mr. Akinwunmi Ambode said the project would be completed by January 2019, while the initial production would commence by February of the year. The Governor, who was represented by Commissioner for Works and Infrastructure, Mr Adebowale Akinsanya, said the project was part of the grand policy of his administration to ensure food security, and as well give a quantum leap to economic integration of the Southwest region as the land to be cultivated and rice paddy for the mill would be supplied largely by farmers from the region. Briefing journalists alongside other Exco members after being taken round the level of work done so far by Project Engineer, Gboyega Odunlami, Governor Ambode said it was gratifying to note that the project was progressing steadily and would be delivered on schedule. “The key take away from here is that the construction of the rice mill and the industrial park among other complementing facilities are going on as planned. The administrative building, the restaurant, fire station, power station and other facilities needed to support the park and the rice mill are all ongoing concurrently. “The mill is part of the food security strategy of this administration as well as Southwest integration efforts. It will be the largest rice mill not just in Nigeria but in Sub Saharan Africa. “Already, we have commitment from the contractors working on the project that it would be delivered by January 2019 and the rice mill that would be the food engine of the Southwest will be in production by February,” the Governor said. At the Imota Regional Food Stuff Market where the present Mile 12 Market and other markets within the axis would be relocated, the Governor said the first phase of the project which would accommodate about 1500 shops was already at 75 per cent completion stage, while the second phase, among other facilities such as concretized roads, fire stations, drainages, sewage system, power stations, sewage treatment, 1000 capacity Car Park, over 100 capacity Trailer Park, bus layby, among others would all be delivered before the end of the year. The Governor said adequate provisions have been made in the new market to avoid the challenges which the present Mile 12 Market and other markets in the area constituted to the environment, saying at least 70 meters of buffer zone had been created between the proposed Ikorodu-Itoikin-Epe road expansion project and the market to prevent interface. “We have seen what is going on as to our commitment to make this place a regional market. The first phase is 75 per cent completed. The major challenge has been accomplished though we still have some things to sort out but we are over the hurdle. “What remains is to keep going, speed up and with the commitment of this government, we should be able to complete this project by September and hopefully by the end of the year, all the different markets in Mile 12 will be able to move here and it will be a one shop centre for everybody,” he said. While inspecting the 2.7kilometre Agbowa-Timberville Road under construction and the Agbowa Timberville Sawmill where the present day Okobaba Sawmill in Ebute Metta would be relocated, the Commissioner for Physical Planning and Urban Development, Mr Rotimi Ogunleye said the project was at the final completion stage with few outstanding facilities. “The main project of the Agbowa Timberville Sawmill is about 250 shops out of which over 200 have been completed and the project is sitting on 150 hectares. The various infrastructure – the road networks, the shops, sheds and all that have been put in place. “The two outstanding areas for us to move the traders from Okobaba to this place are the short road that leads to the Timberville from Agbowa which is swampy in some areas and we have to do decompile and then the second outstanding area is the boom area which is the place where the timber merchant will anchor their logs. “We have spoken with the traders and they are very much ready to come here. Apart from the shops, we have the halls for them to do their meetings; we have conveniences, cafeteria, 24/7 power supply, among others so that they can do their business in a more conducive and friendly environment, and then we can have the opportunity of regenerating the present Okobaba which is within the city,” he said. Also, while conducting members of the State Executive Council round the Odo Onosa/Ayandelu Housing Scheme, Commissioner for Housing, Mr Gbolahan Lawal said the project had already been incorporated into the rent-to-own housing policy of the present administration where people would just pay five per cent of the total amount and spread the rest over ten years. He said the scheme is one of the 17 estates spread across the State with a total of 5008 units, and that interested residents need not know any government official to apply for the scheme. Responding on behalf of the community, Oba of Odo Ayandelu Kingdom in Ikosi-Ejirin, Oba Ganiu Aderibigbe recalled how he approached the Governor during a town hall meeting held at Ajelogo on the need to revisit the project, saying the work done so far was a practical example of the fact that the Governor was a listening Governor, adding that the project would boost economic activities in the axis. “To us, we see this project as our own company in the sense that it would create a lot of jobs for our people. I also want to commend the Governor for not increasing the price. 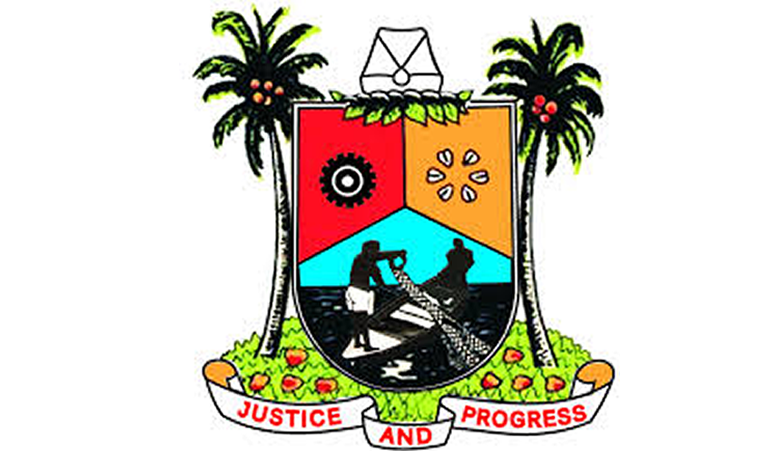 When the project commenced under the administration of Governor Babatunde Fashola, cement was sold for N2,600 and the price of the house remain the same till date which means Governor Ambode has cushioned the gap in between,” the monarch said.